(TibetanReview.net, Sep09, 2014) – Tibet’s exiled spiritual leader has been reported as saying Sep 7 that he should be the last Dalai Lama, thereby potentially denying China the opportunity to manipulate the most powerful institution for rallying the Tibetan people after he is no more. Previously the Dalai Lama has said his successor will only be born in a country outside China’s control unless the Tibet issue is resolved in his lifetime. China retaliated by making it illegal for his – and other prominent Tibetan Buddhist figures’ – reincarnations to be born outside greater China and without its approval. “We had a Dalai Lama for almost five centuries. The 14th Dalai Lama now is very popular. Let us then finish with a popular Dalai Lama,” he was quoted as telling the German newspaper Welt am Sonntag in an interview which was reported to have been conducted in English. 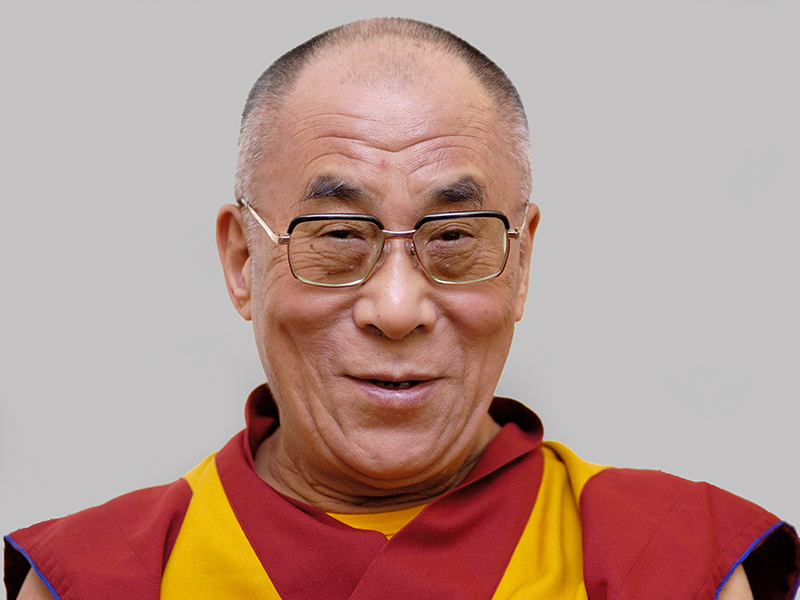 He has previously said the institution of the Dalai Lama had served its purpose, indicating that there will be no need for a successor. The Dalai Lama has also expressed confidence that he will be able to return to Tibet in his current life, citing the inevitability of the global trend towards open democracy from which China cannot remain immune for long. He has expressed optimism about China itself as well, saying, “China wants to be part of the global political system and will be ready to accept the international rules in the long run.” He hopes “the modern world supports China becoming a democratic country”. In marked contrast, he has condemned Russian President Vladimir Putin as a “self-centered” autocrat obsessed with power and whose invasion of Ukraine shows that he wants to “rebuild” the Berlin Wall. In 2011, the Dalai Lama devolved his political authorities to an elected exile Tibetan leadership, thereby ending the 369-year-old Tibetan government system in which a line of his reincarnations held the temporal and spiritual leadership. He agreed to continue his role as the spiritual leader of the Tibetan people as enshrined in the Charter of Tibetans in Exile. The Dalai Lama, who is now 79, is the most powerful rallying point for Tibetans, both in exile and in their homeland, and remains the universally recognised face of the movement. And he has vowed to continue his advocacy of the Tibetan cause for the 100 to 113 years that he expects to live.